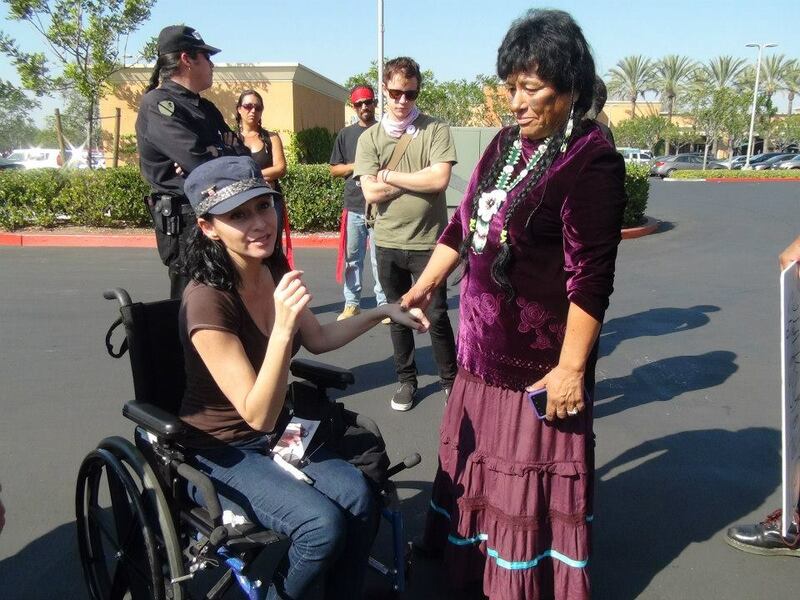 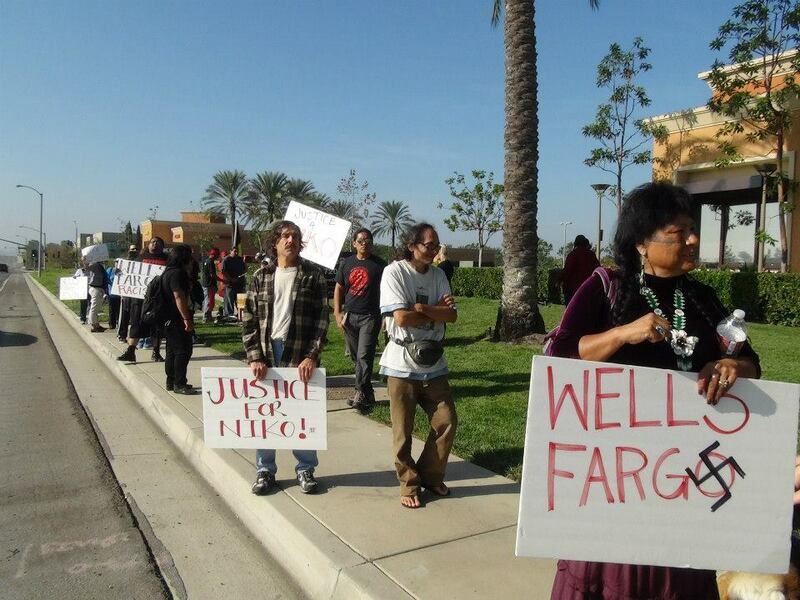 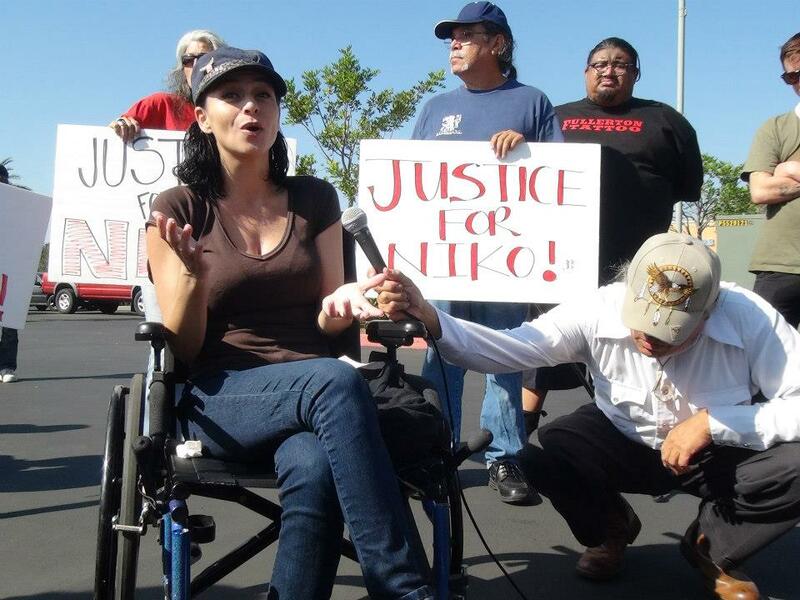 The American Indian Movement of Southern California (AIM-SoCal) called for a day of action against Wells Fargo Bank on Saturday, November 3, to draw attention to the illegal eviction of Niko Black, a terminally-ill Native American woman in Garden Grove, California. 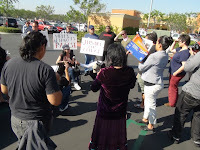 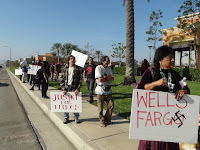 The day of action began with a 9am protest at the Wells Fargo Bank branch located at 14211 Jeffrey Rd., in Irvine, where AIM-SoCal, together with affiliated organizations and members of the public demanded justice for Black, beginning with recognition of the court order allowing Black to remain in her home. 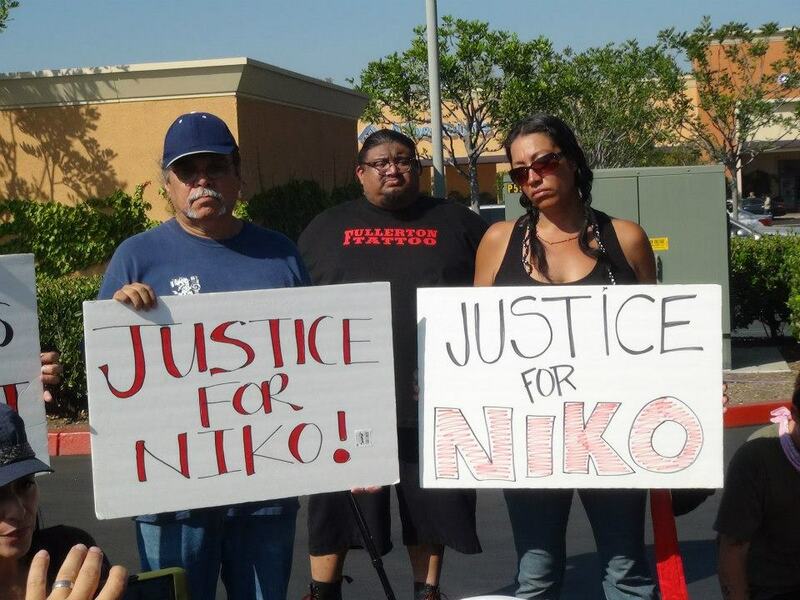 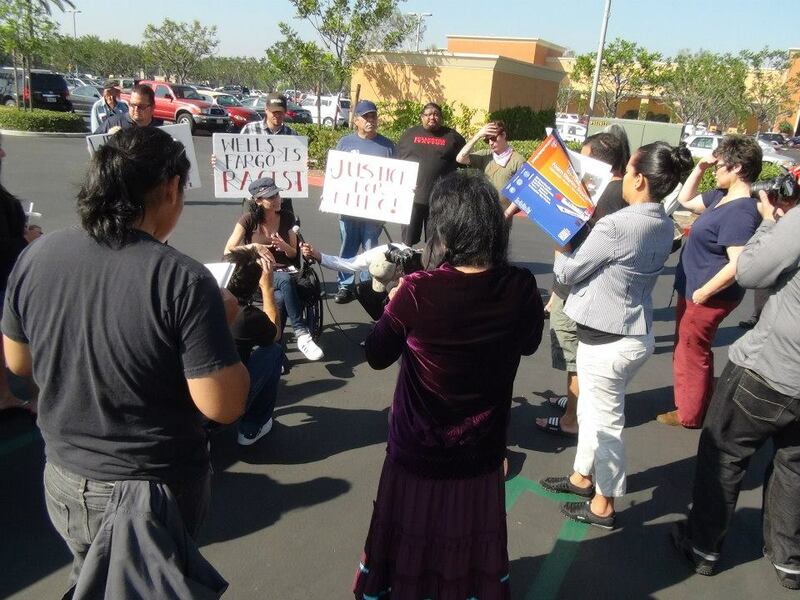 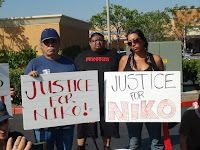 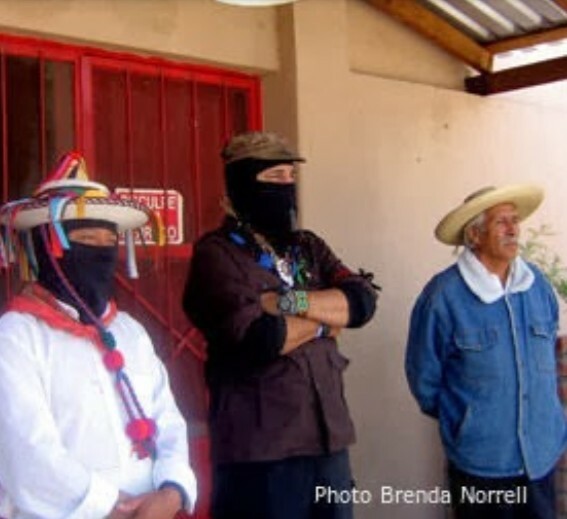 AIM-SoCal was joined with people in other cities in similar demonstrations demanding Justice for Niko Black in this campaign against Wells Fargo.